From historic Route 66 to one of America’s great natural wonders, you get an up-close look at the region’s iconic sights on a Private Day Tour of Grand Canyon South Rim from Phoenix. 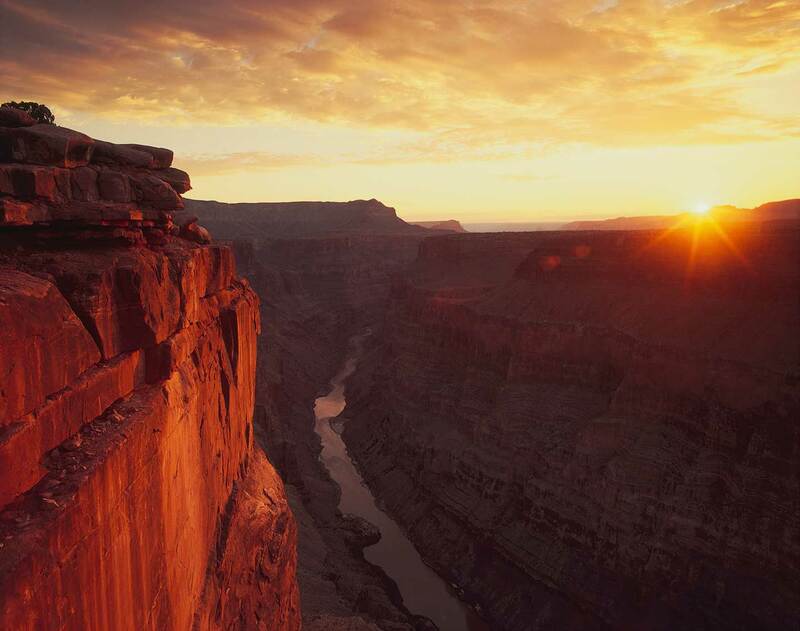 Enjoy an amazing day exploring the incredible Grand Canyon National Park. From historic Route 66 to one of America’s great natural wonders, you get an up-close look at the region’s iconic sights. This tour offers a local made-to-order lunch for an additional $12. After you meet your guide and hit the road, make your way through the Sonoran Desert learning of the local wildlife and ecosystem. Atop the Mogollon Rim, you see the outskirts of the old Route 66 town of Flagstaff on your way into Grand Canyon National Park. Before arriving at the South Rim, we make a pit stop in the town of Williams, AZ. Williams is one of the few remaining Route 66 towns that is still thriving and its small-town charm is sure to delight. Once you arrive at the Canyon’s South Rim, enjoy about 3 hours to walk the rim, shop, capture some photos, or enjoy your lunch, and relax with the best seat in the house before returning to Phoenix. Enjoy a 45 minute helicopter tour of the widest and deepest portion of the Grand Canyon. This 80 mile flight showcases canyons, fault lines and towering rock formations that are otherwise missed by many guests! Those views include Marble Canyon, Pointe Imperial, Little Colorado River, the Dragon Corridor, and of course the North Rim. While on the Helicopter Tour, you will be treated to views only seen by less than 10% of all visitors to the Grand Canyon National Park. Journey with an expert Navajo guide as you are lead through the majestic slots of Antelope Canyon.